It’s been a little bit since the last sale…. I think it’s time for another one right now! 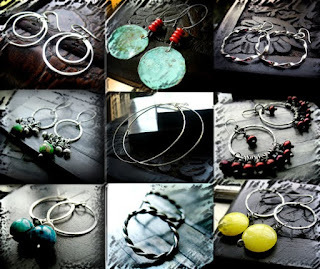 All hoops in the Etsy store are on sale ~ This includes California, The Natives, the Prisms hoops in all sizes and many more….You can find them all in the Hoop Sale section here.